RBM Low-back Bella 4447S (With Seat Upholstery) is an extension and further development of the existing chair collection; RBM Bella. Both models and RBM Ana are designed by Tias Eckhoff, one of the most acknowledge Scandinavian industrial designers. 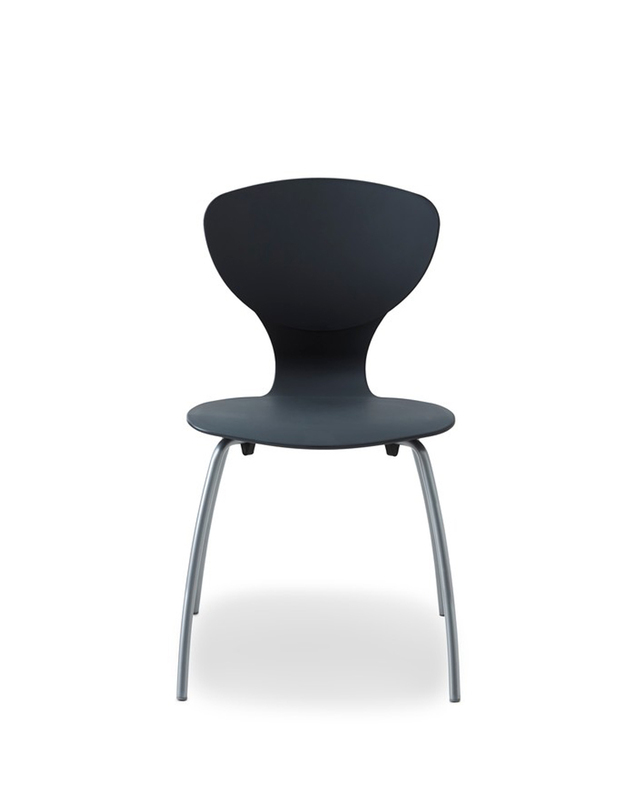 As the name indicates, the new RBM Low-back Bella collection features lower back height than the classical RBM Bella, and a generous, but slim, light and open form expression, with a strong appeal. 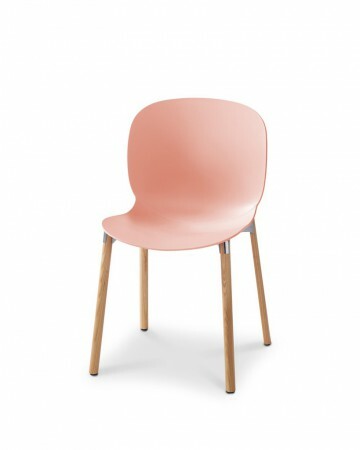 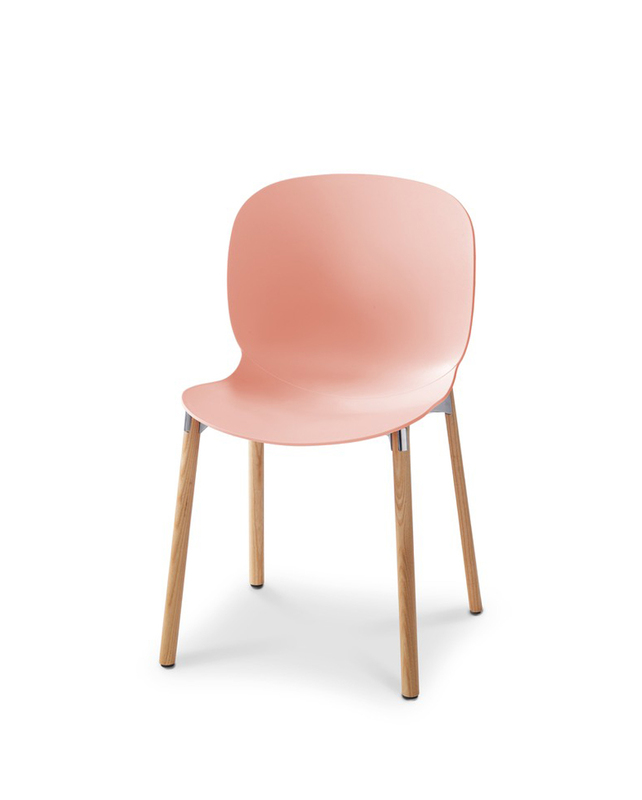 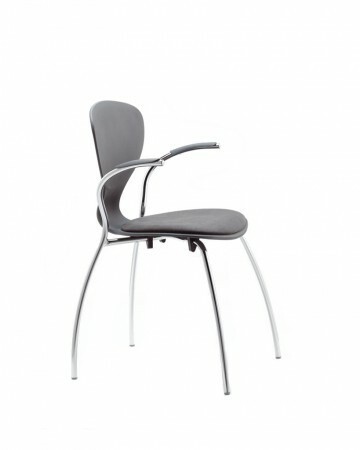 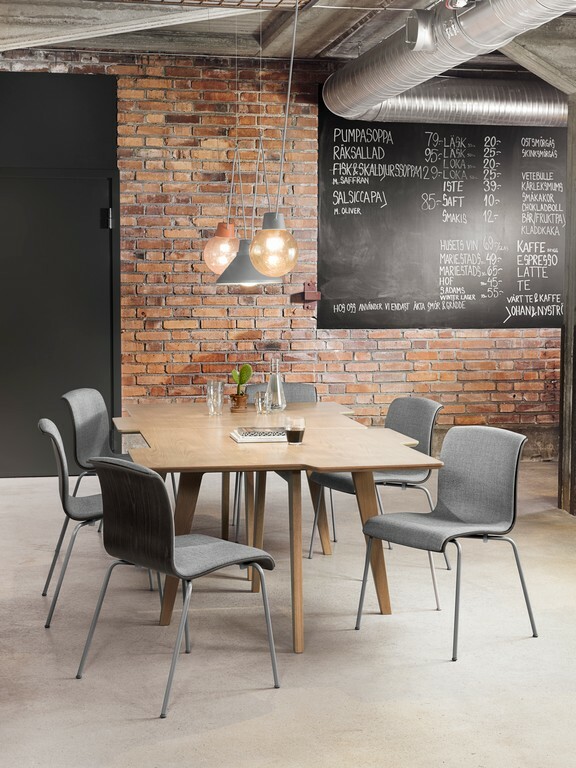 The chair is designed for stability and solidity, making it well-suited for all users in various environments in conferences, canteens, meetings e.g.